The Southernmost Tip of Africa was christened Cabo dos Agulhas (Cape of Needles) by the Portuguese, but French influence later turned it to L’Agulhas. It took about 90 men to build the Cape Agulhas Lighthouse. 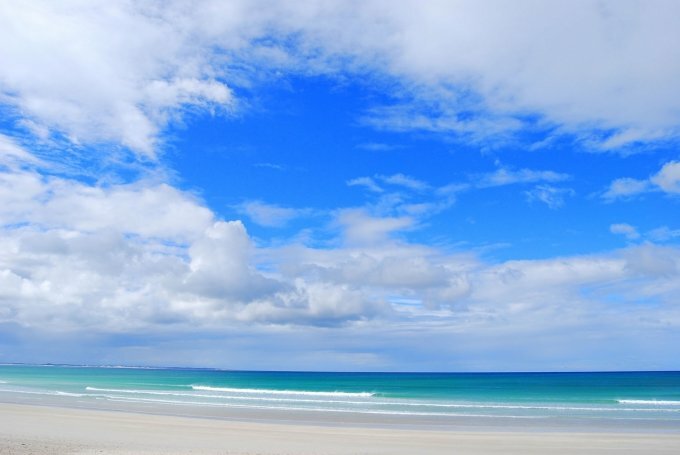 Struisbaai holds the longest natural beach in the Southern Hemisphere. The first ship to be shipwrecked at L’Agulhas was the Zoetendal in 1673. The Struisbaai Harbour was built in 1959. The Cape Agulhas Lighthouse was declared a National Monument in 1973. Designing for the Lighthouse began in April 1847 and it was finally lit on March 1st 1849. 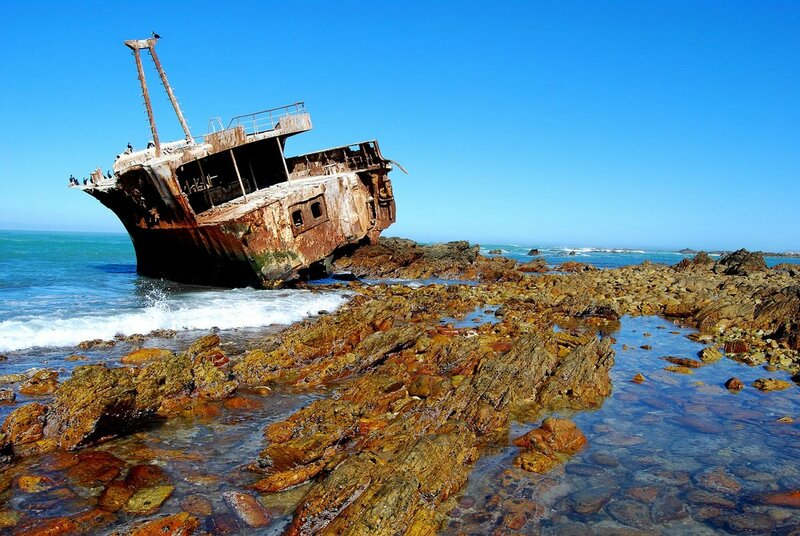 The last shipwreck at L’Agulhas was the Meisho Maru on 16 November 1982. (The wreck can still be visited at the Southern Tip. 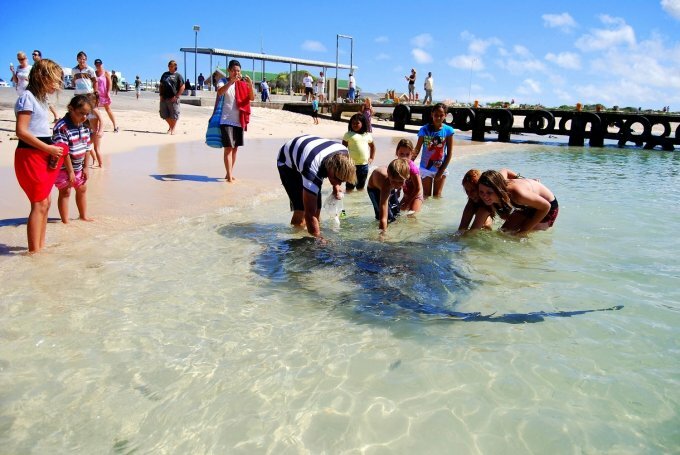 The Struisbaai Harbour plays host to a small group of Stingrays. The biggest one has been named Parrie. 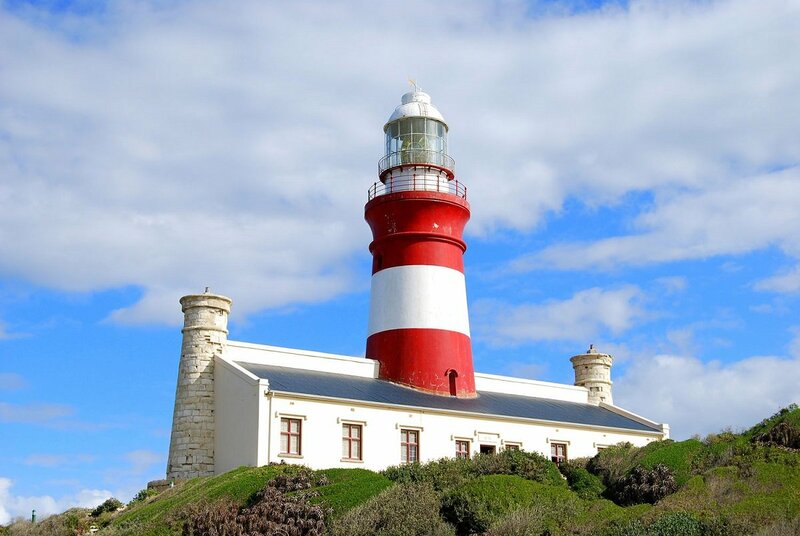 The Cape Agulhas Lighthouse is the 2nd oldest working lighthouse in South Africa. These are but a few facts that add to the numerous tales that make up the history of L’Agulhas and Struisbaai. Which facts do you know about the area?